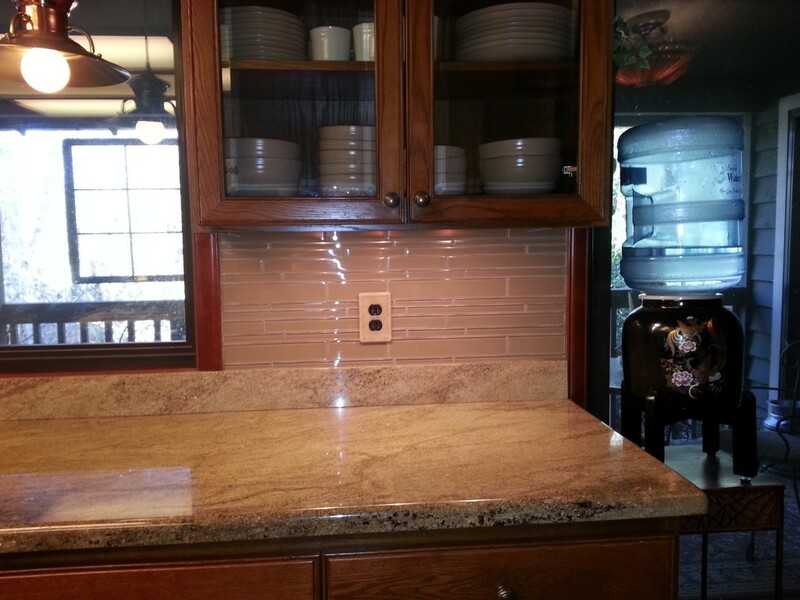 Add a full backsplash to make your kitchen more attractive. 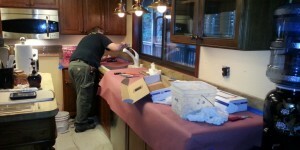 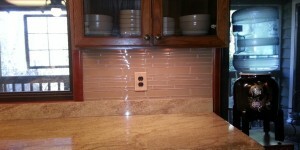 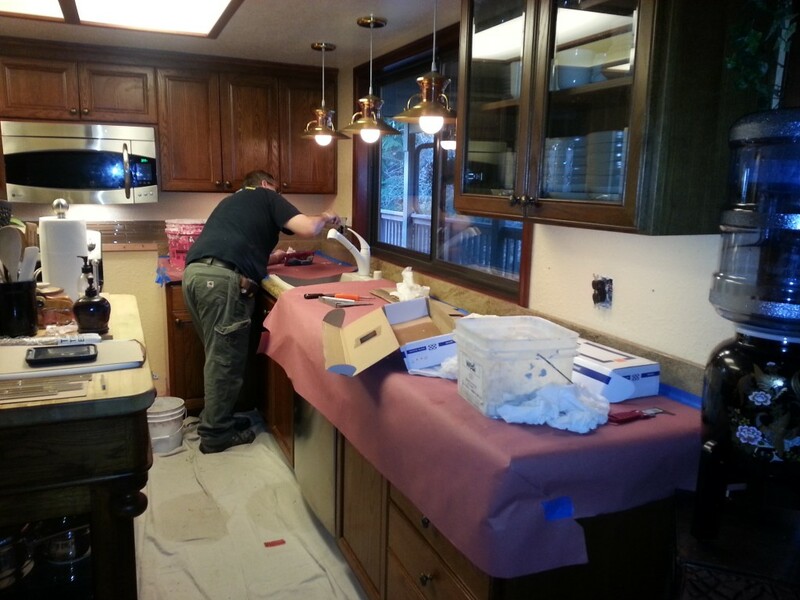 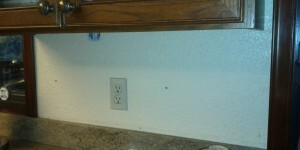 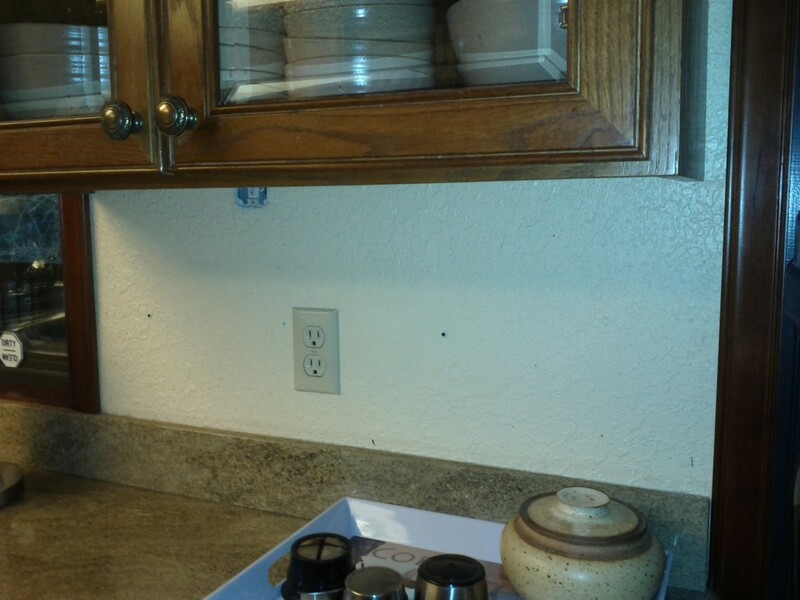 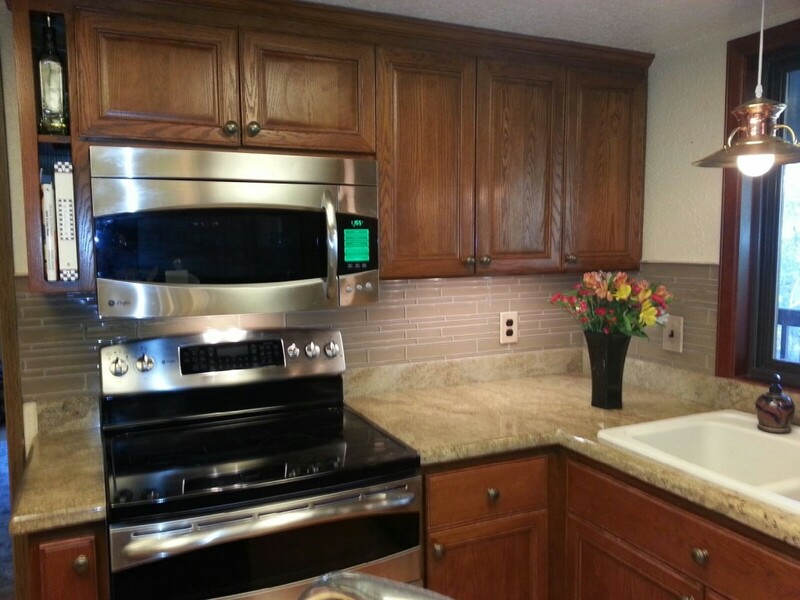 Just to go a step further, add full backsplash and under mount lighting to enhance your cabinets and counter tops. 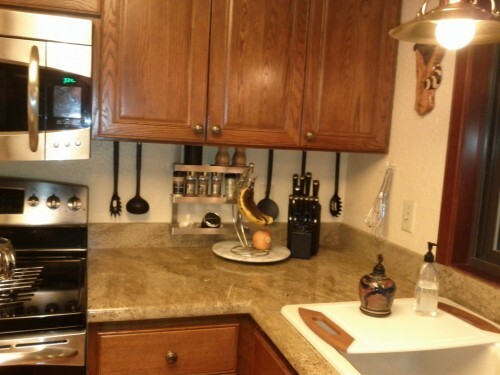 It is very attractive as well as practical.